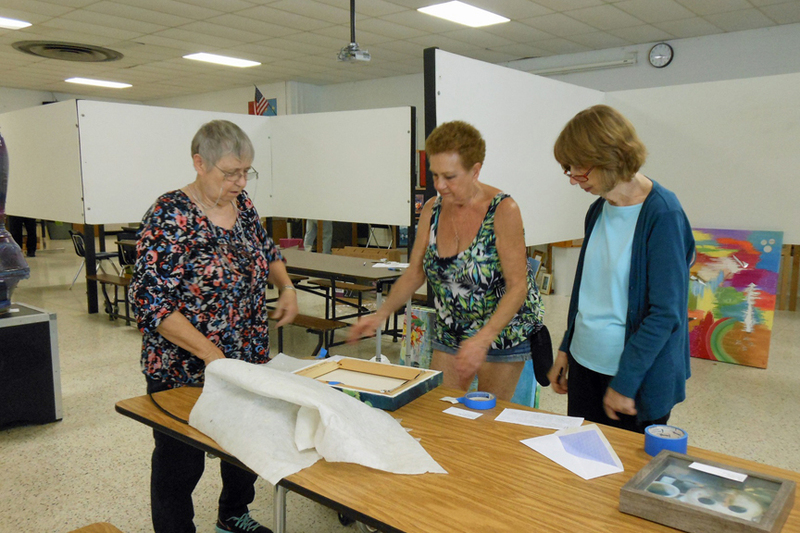 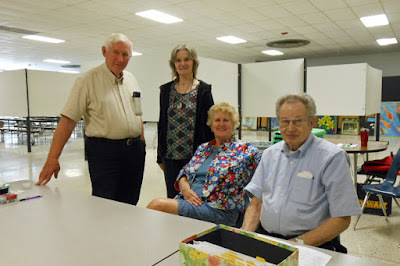 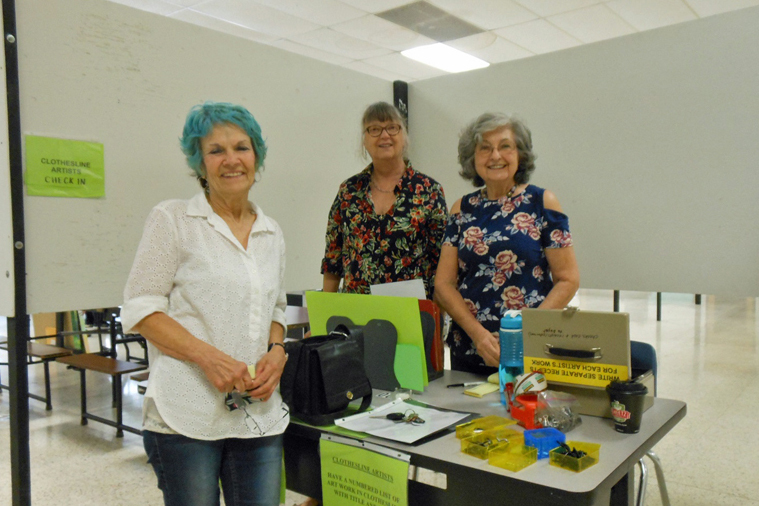 King George Art Guild: Thank You 2018 King George Art Show Volunteers! 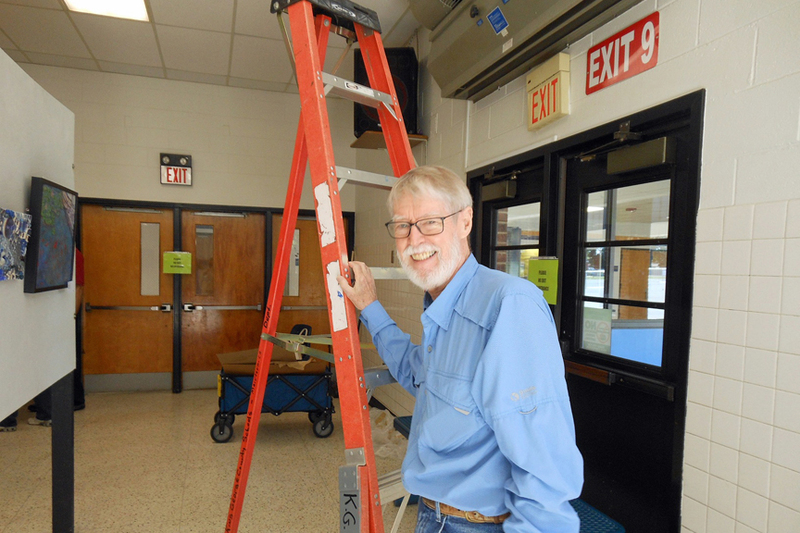 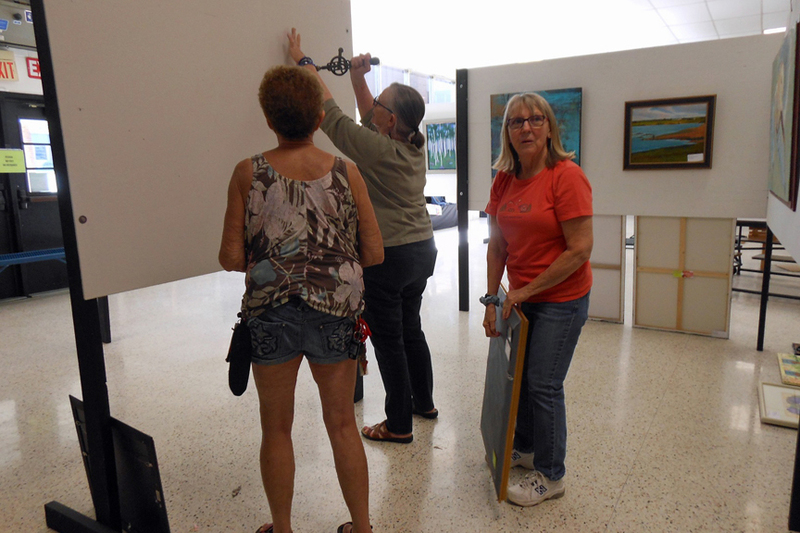 The 23rd Biennial King George Art Show, sponsored by the King George Art Guild, would not have been possible without the dedication of all the volunteers who made the 2018 show happen. Volunteers assisted with everything from planning the show, to setting up the show panels and hanging artwork, manning the show, and ultimately the show's take-down activities this past Sunday. Thank you everyone for making the 2018 King George Art Show such a success!